Home located in the gated prestigious area of Camelot Park, open floor plan great for entertaining and for family gatherings. 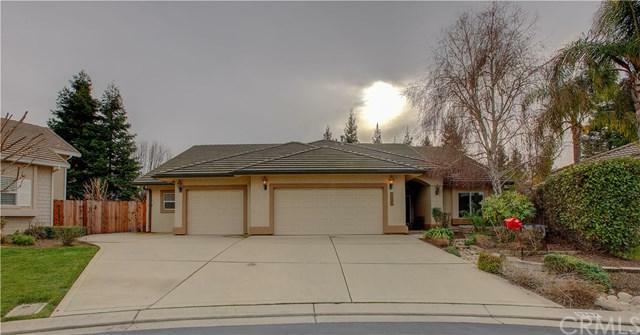 Home has 3 bedrooms 2.5 baths located on a large lot at the end of a court. Game room has features such as a wet bar and a gas fire place. Kitchen has tile counter tops, walk in pantry and a 6 burner stove. Back yard has a large patio with fruit trees. 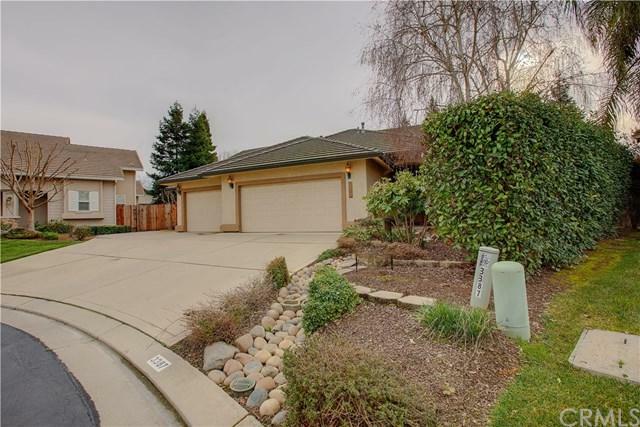 This home is located close to UC Merced, shopping, hospitals and walking trails. 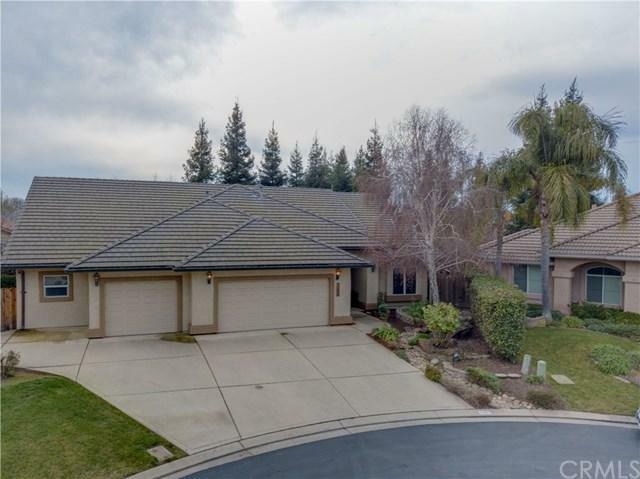 Sold by Roger Martin of Roger Martin Properties.